On Tuesday, June 12, 2018 GoDaddy founder Bob Parsons just purchased the 76-acre property from iStar Inc. that entails the whole Westgate Entertainment District. 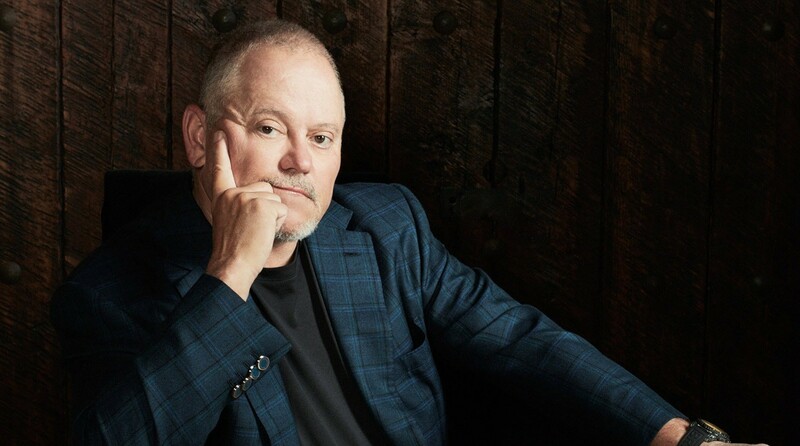 Bob Parsons is part of the YAM Properties, which is the commercial real-estate company owned by GoDaddy founder purchased the sale price was $133 million. Bob Parsons, who lives in Scottsdale said on Tuesday after the purchase that he sees HUGE potential for the entertainment district. The Westgate Entertainment District is located along the Loop 101 and Glendale Ave in the city of Glendale. 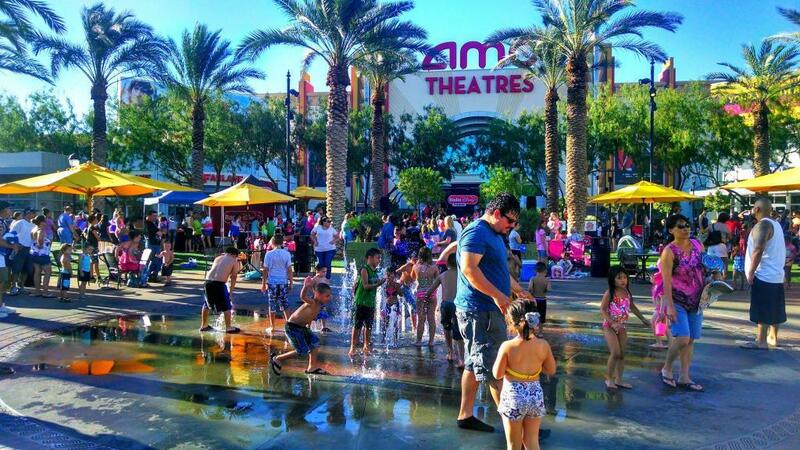 It is widely known as one of the biggest entertainment districts in the Westside of Arizona. The District includes such buildings & sports organizations as; Gila River Arena (Phoenix Coyotes) & University of Phoenix Stadium (Arizona Cardinals). “We’re looking to develop features that will entice even more visitors and residents to this unique and vibrant Valley location,” Parsons said in a statement on Tuesday. The whole Glendale District has over 533,000 square feet of retail shops, restaurants and offices. Parsons plans to be very involved in making decisions for future projects at the property. Since 2012, Parsons has been with YAM Properties, has picked up commercial properties across metro Phoenix, following a fast growth of at least 16 properties. This purchase also includes such restaurants as Village at Shea and Scottsdale 101 in Scottsdale and Centerpoint on Mill in Tempe. The purchase also includes three other properties which are; Arrowhead Professional Center, Citadelle Plaza and Il Palazzo at Arrowhead. Now with the purchase of Westgate, Parsons has an EXTREMELY unique property that benefits from its location that includes two major league sports venues. This sale is also perfect timing that follows the NFL announcement of the University of Phoenix hosting Super Bowl LVII in 2023.